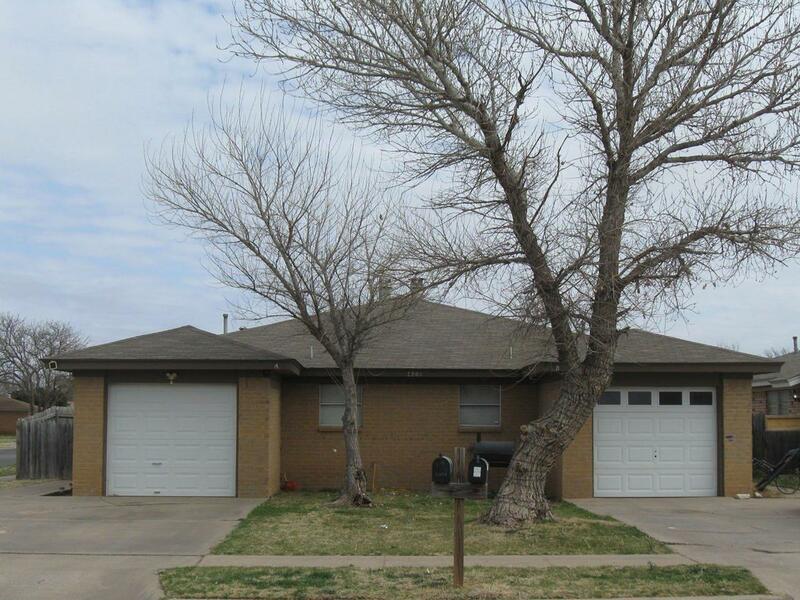 Great 2 Bedroom Duplex in South Lubbock! 2 bedrooms, 1 1/2 baths and a 1 car garage. Washer and dryer connections, central heat and air and private yard area that is fenced. Pets allowed with and additional pet deposit and approval will be subject to size, age and breed. The tenant will also be responsible for an allocated portion of the water bill. Call now!